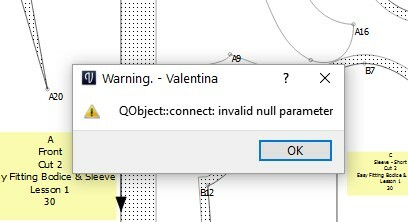 Hi, I obviously did something wrong while using the Union Tool and got an error. When I click OK on the warning, nothing happens. I've clicked Ok a number of times and still nothing happens. I'm using Windows 10 and I think I have the latest test build. Yes, the tool is very buggy right now. Wait new test build. thank you with the new version from today union tool works!